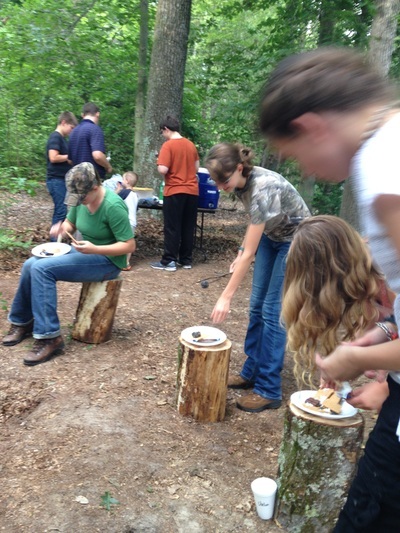 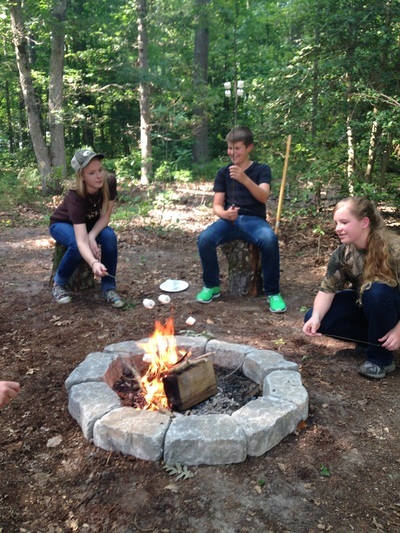 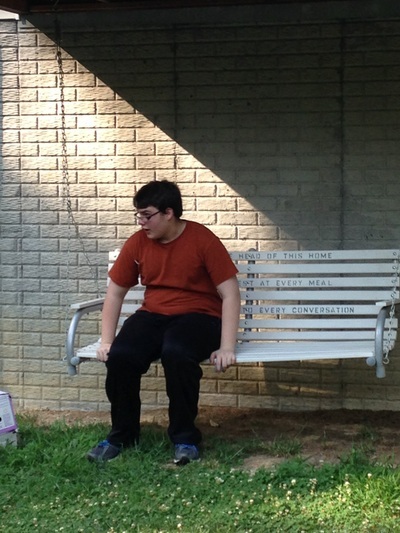 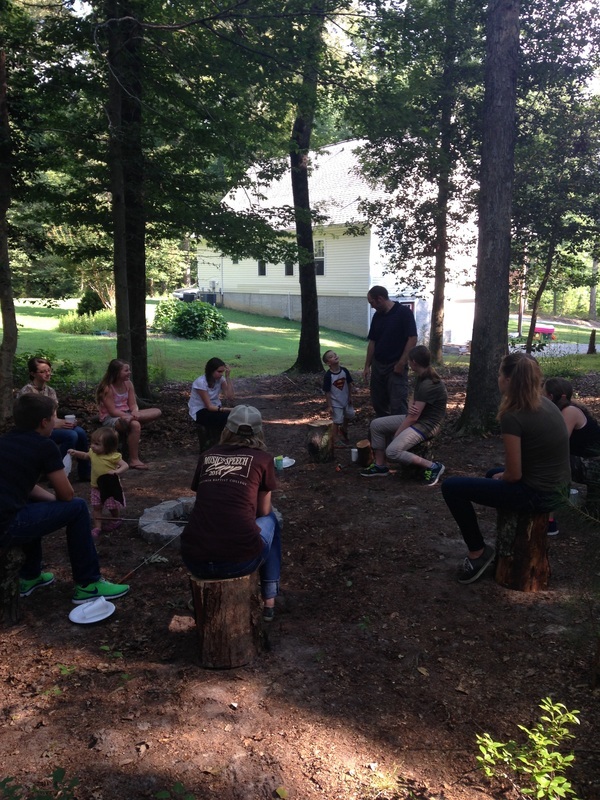 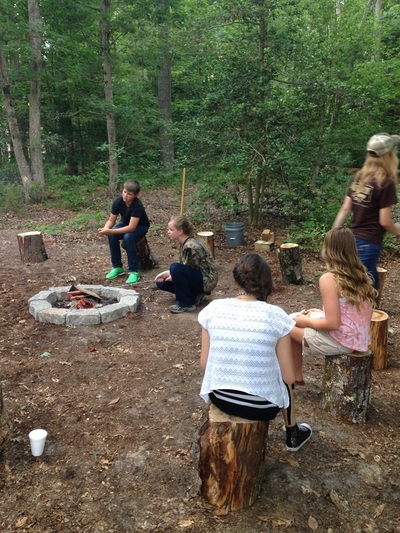 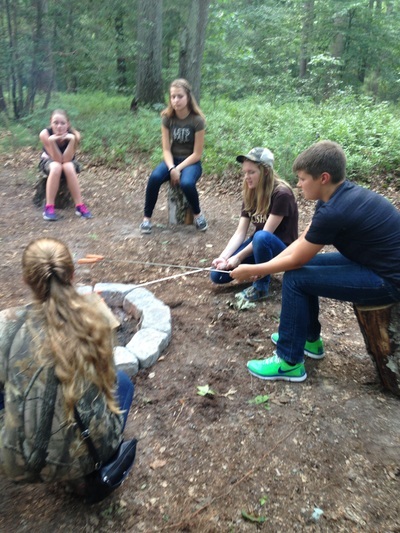 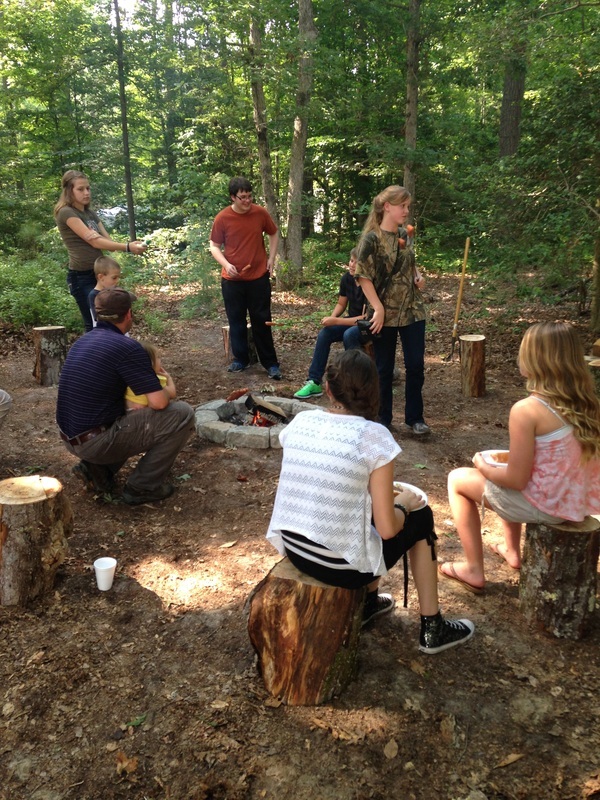 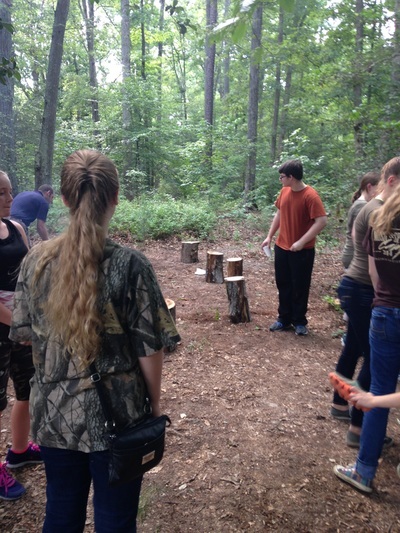 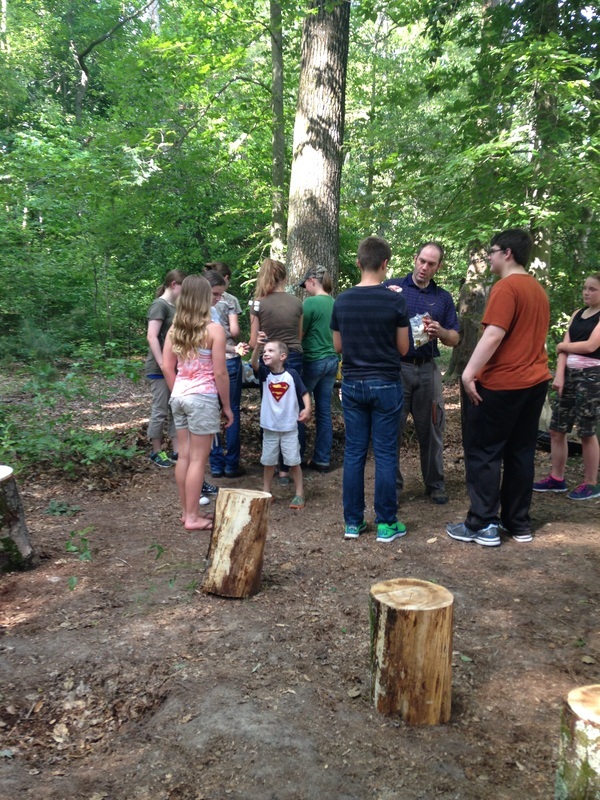 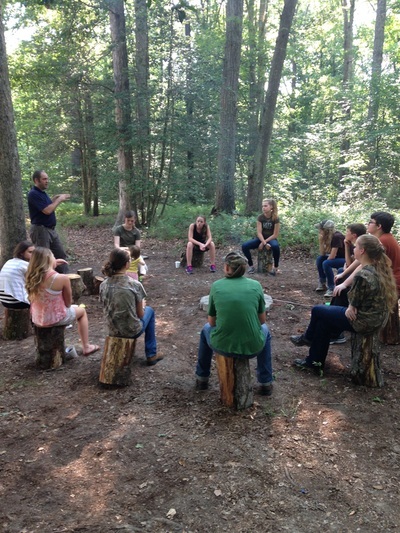 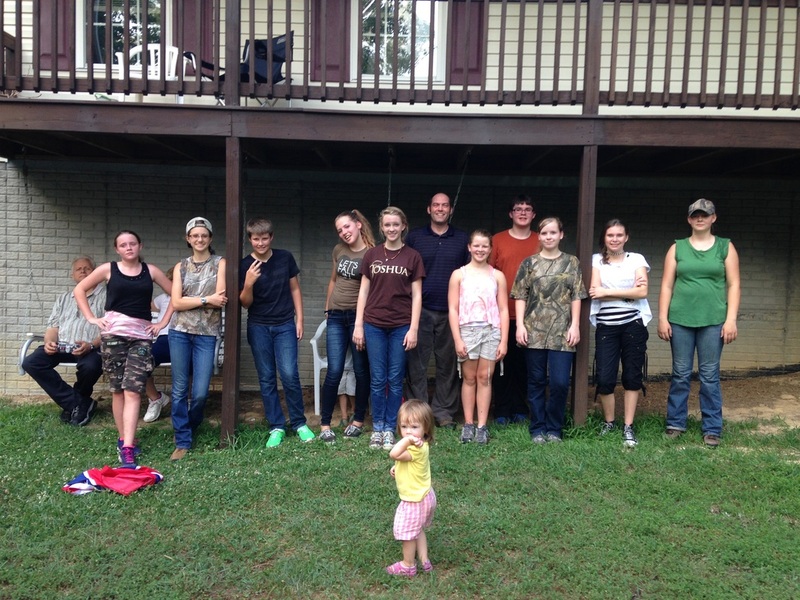 The youth group met at the Hatcher's house for good outdoor fun in the woods. 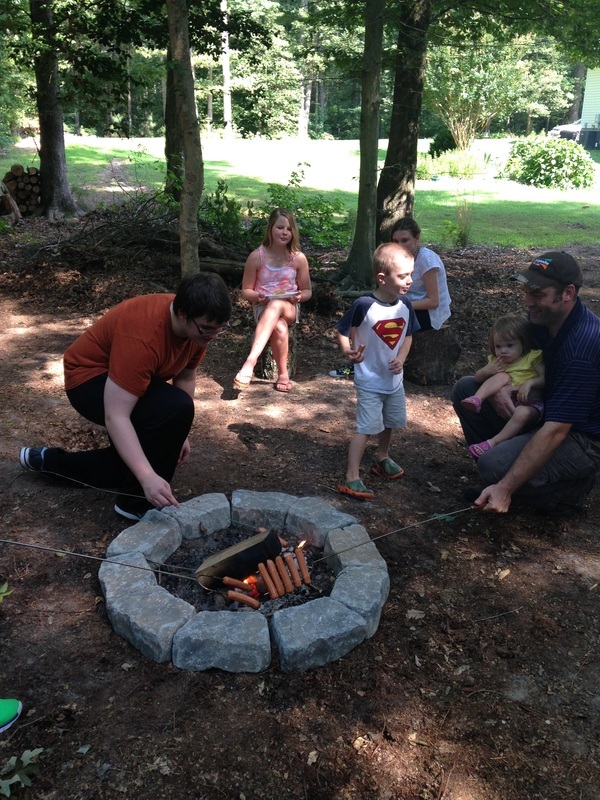 We had hot dogs and s'mores around the fire, followed by a quick challenge about how preparing a fire is like preparing for God to work in our hearts. 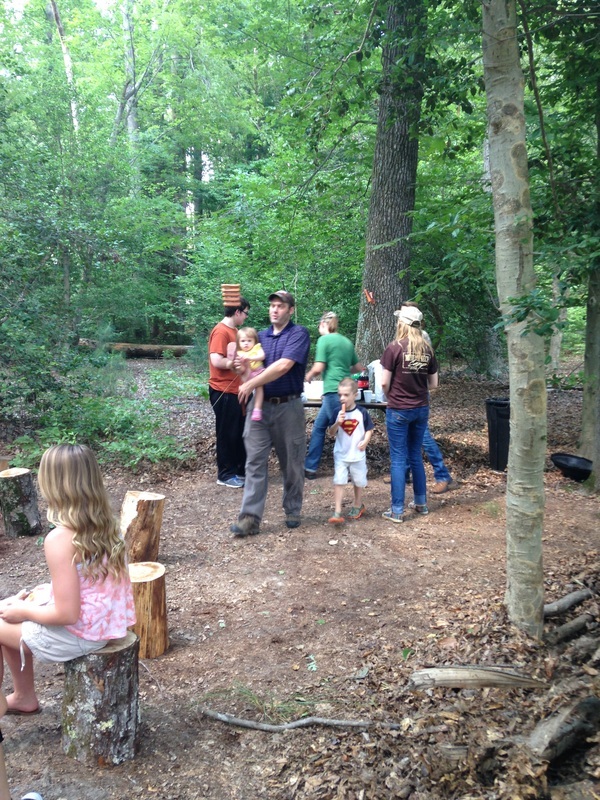 We played capture the flag in the woods and had a great time finding out who is fast and who is sneaky.